Water damage is one of the most common losses for homeowners insurance. Having water damage to your home affects your life very personally–the water can cause an unpleasant odor and even cause fungus to grow in your home. Any minor issue can become major without proper mitigation. 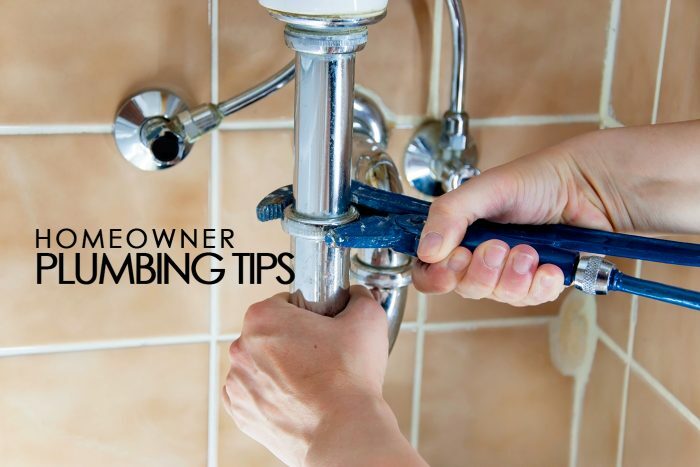 If we use the following plumbing tips in our homes, we can help prevent any issues. Avoid flushing foreign objects down the toilet. Anything other than toilet paper can usually be placed in the garbage can, instead. Make sure your whole family is aware of what absolutely cannot be flushed. Flushing objects down the toilet can cause clogging. Minor leaks from your faucets should not be ignored. Not only could the issue worsen, but the dripping water is also costing you money and wasting water. Do not overtighten any bolts or screws on your pipes. This could break the bolts and strip the screws. Know where the shut off valve is for the water supply. If you can instantly shut off the water supply, you could be saving your home from serious damage. If you notice any problems with your plumbing around the home, do not ignore them. Be proactive and attempt to halt any further damage. Taking action will help prevent severe water damage to your home and could potentially save you money on your home insurance in the future, as well.